Our Team - Fiona Brown Consulting Inc.
We are Fundraisers. Just like you. 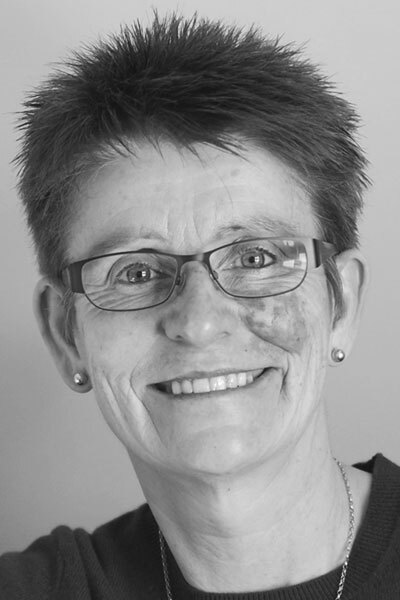 Fiona is a Certified Fund Raising Executive with over 20-yrs leadership experience. She is also a Blackbaud certified Raiser’s Edge NXT Professional. By 2008, personal experience, and extensive feedback from fundraising peers had convinced her that many organizations had invested heavily in Blackbaud’s Raiser’s Edge donor relationship management system but were making poor use of it, “They just didn’t have the knowledge, or the funds to purchase high-end consulting services”. Inspired to solve this problem, Fiona launched Fiona Brown Consulting (FBC) in February 2008 and demand has been steady ever since. Her focus then, as now, was to enable organizations to transform their use of the Raiser’s Edge by providing expert Raiser’s Edge services, on-demand, at an affordable price. She envisioned that services would be provided – on-site or remotely depending on client budget and preference – by consistent client-dedicated consulting personnel who would become a valuable extension of the organizations’ staff team. FBC consultants would be familiar, friendly, above all knowledgeable of the organization’s business, and thereby equipped to respond quickly and efficiently to their emerging needs. The right culture – where information is understood, valued, and championed by a respected leader. A well established system – that secures high value information, and makes it easy to capture, retrieve, and use. Clear, cohesive, business processes – so everyone knows precisely what they are expected to do, and how to do it. Interesting, task specific skills Training – that gives people job-specific skills, and the confidence to use them. She has also led FBC to develop expertise with the Omatic Software product line of complementary data management tools. “In 2008 I was determined to help organizations treat their donors as well as they possibly could. Genuinely appreciating their support, keeping them up-to-date with news that they were actually interested in, and asking for their support in ways – and at levels – that were appropriate. I can’t claim that was all my idea, I’d read Penelope Burk’s book Thanks! A guide to Donor-Centred Fundraising (about 5 times!) and was absolutely inspired by it. For me, it boiled down to “treat donors the way you would wish to be treated yourself”. It sounds so obvious, doesn’t it? But back then I think fundraisers – and I’m not proud to admit that I was one of them – did not hold donors in the high regard we do today. So we set out to optimize Raiser’s Edge in ways that supported a simple, honest donor-centred approach to building lasting relationships. That remains our guiding principle today. We’ve always counselled clients to manage their donor strategy from within Raiser’s Edge, and that hasn’t changed. But what has changed is the volume and diversity of donor interaction and the corresponding volume and diversity of donor related data our clients receive from – and need to supply to – so many different sources. Donor information is constantly changing, so any donor information that sits outside of Raiser’s Edge for any amount of time is potentially damaging. That is why a big part of the work I do now is helping clients establish and maintain focus on their overall Raiser’s Edge data strategy, making sure that clean, accurate donor data is flowing in and out of the system as efficiently as possible, based on all available resources. Ultimately it comes down to perspective, planning, proper execution, and perpetual diligence. And that’s exactly where FBC excels by looking at the whole picture – what it looks like today, and what the foreseeable future holds – then we create a resource-relative Raiser’s Edge environment that enables each client to make the most of their unique opportunities. 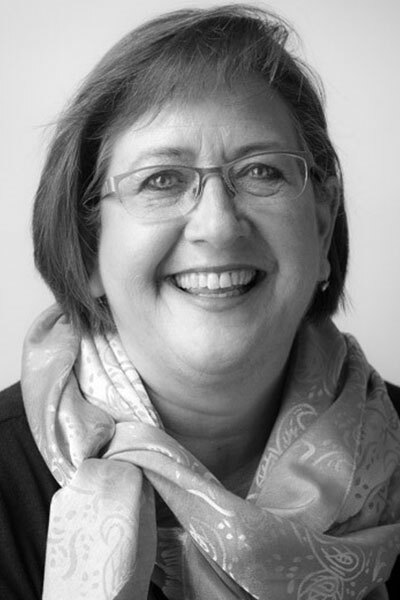 Ellen has worked with FBC on a broad range of Raiser’s Edge projects since 2008. She has received extensive Blackbaud training as a user of Raiser’s Edge since 2001, Net Community since 2012, and is currently immersing herself in the new Luminate Online. Ellen is an exceptional trainer. She is gifted in inspiring and teaching executives, fundraisers, and administrators to leverage the power of The Raiser’s Edge with confidence and enthusiasm. A self-confessed “data fiend”, Ellen plays a key role in all FBC data engagements including data quality, data segmentation, and data management. Ellen excels in de-mystifying and aligning core administrative functions such as Gift Processing, Receipting, financial reconciliation, and Event/Participant management. She is the FBC team lead in “usability” testing of custom “apps” developed for clients by our SQL Database Administrator. 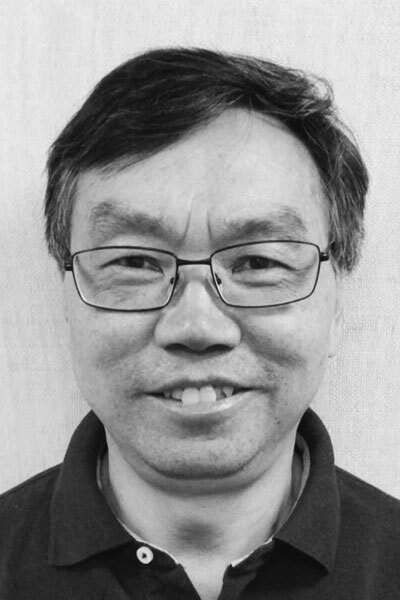 Lunjun is a Microsoft Certified Database Administrator with over 15 years of experience in database design and development, database administration, system integration, and data conversion and migration. He also has extensive experience in report design and development, data extraction, and SQL. He is a certified Blackbaud trained, Raiser’s Edge System Administrator, and has implemented many Raiser’s Edge Conversions and System Integrations. He has also worked directly with Blackbaud software developers to build and test a range of Raiser’s Edge customizations. His specialized expertise enables FBC to deliver unique, and time-saving, system and data integration solutions. In turn, our clients’ non-technical staff can, quickly and flawlessly, reformat vast amounts of Donor, Participant, and Gift information for import to Raiser’s Edge. Lunjun is driven to provide highly effective, affordable, and easy-to-use technical solutions to help our clients achieve exceptional ROI with Raiser’s Edge.